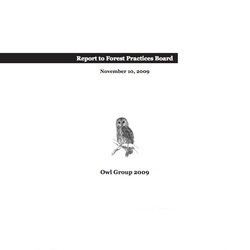 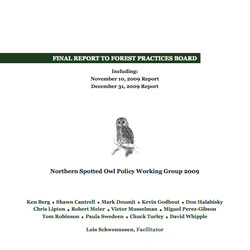 Facilitate collaborative development of recommendations for voluntary, incentive-based measures and proposed rules to support conservation of a viable population of the Northern Spotted Owl through strategic contributions from non-federal lands in Washington. 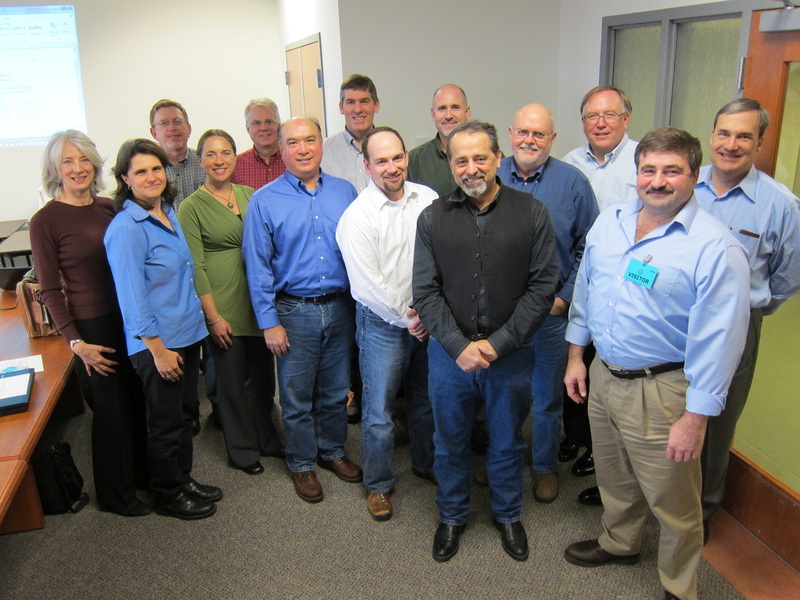 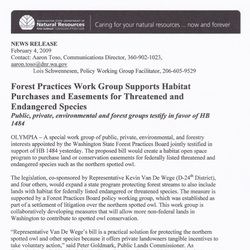 Thirteen policy level members: four from the forest products industry, four from conservation organizations, three from State agencies, one from the U.S. 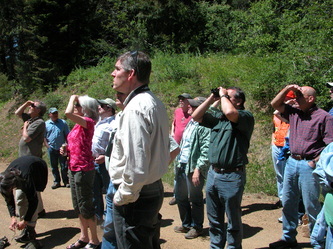 Fish & Wildlife Service, and one from the Association of Counties. 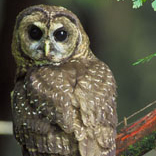 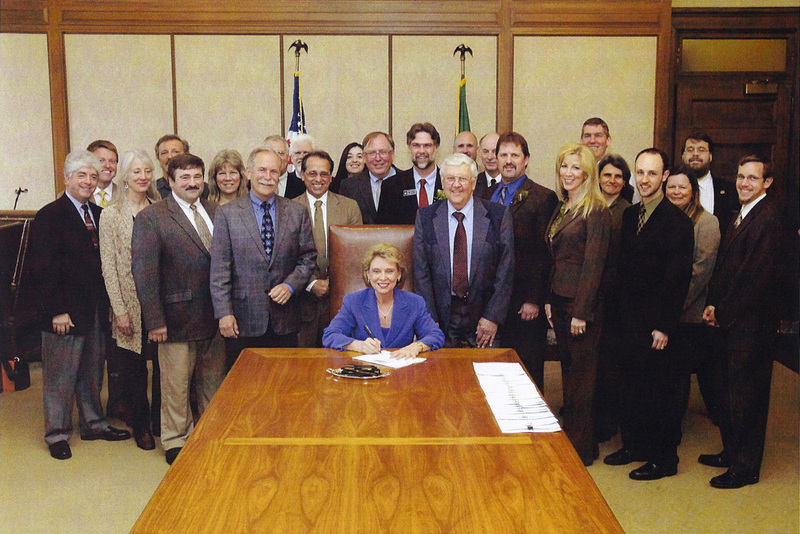 Facilitated/mediated parties with a history of conflict and litigation collectively to develop and jointly recommend initiatives to preserve spotted owl habitat on non-public lands. 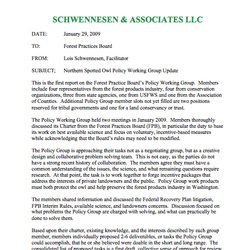 Provided for additional non-consensus recommendations from individual caucuses.